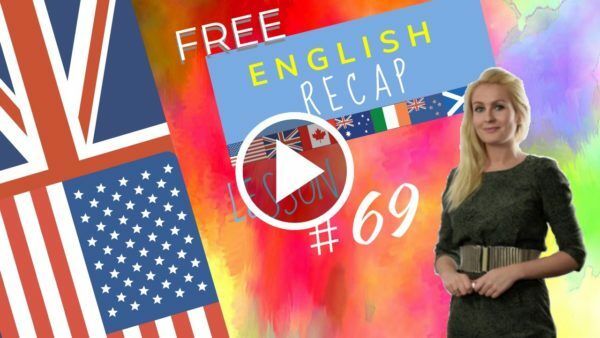 In this English lesson we are going to study more expressions of time present continuous and other ways of saying “ASAP” in formal English. Time expressions with “time” and other ways of saying “ASAP” in formal English. Let’s repeat Zoo Zoo bees, music, easy, dozen, magazine, dishes.